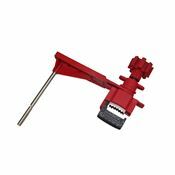 Valve lockout devices secure the handle of different types of valves, preventing actuation of equipment. Such lockout capability is crucial for the safe inspection and maintenance operations in all industrial settings. 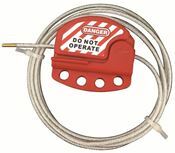 Cable lockout products are suitable for lockout of traditional valves as well as complicated / group apparatus - available in standard and custom lengths. 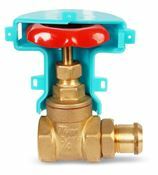 We also offer products designed for particular configurations - including quarter-turn ball valves, 3,4,5-way valves, gate valves, and butterfly valves. 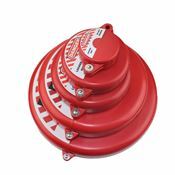 We also offer 1m length aluminium / steel car seals for single-use lockout of safety valves.